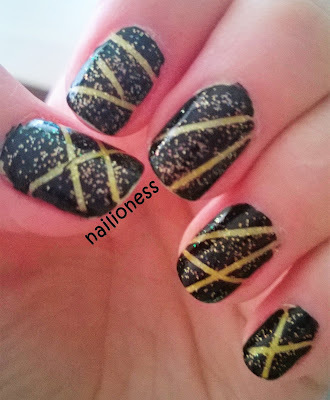 Today I'm gonna share my latest polish haul. I bought these from my local store which is Watsons. You can use this polish on its own or as a base coat. It claims to hide imperfections or ridges on your nails. I used it. It gives a smooth finish and makes your bare nails fine-looking. But don't wait it to proect your nails from being broken. Shortly, you can give it a try. But I can't say it's my favourite one. 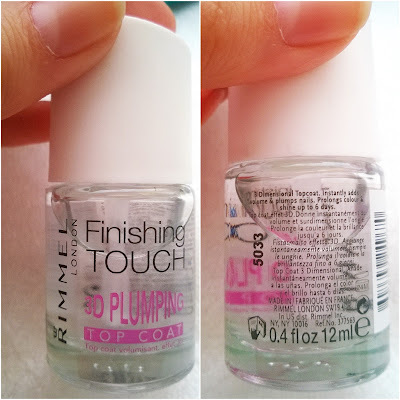 You can use this as a base and top coat. It claims to have 5 good effects on your nails. 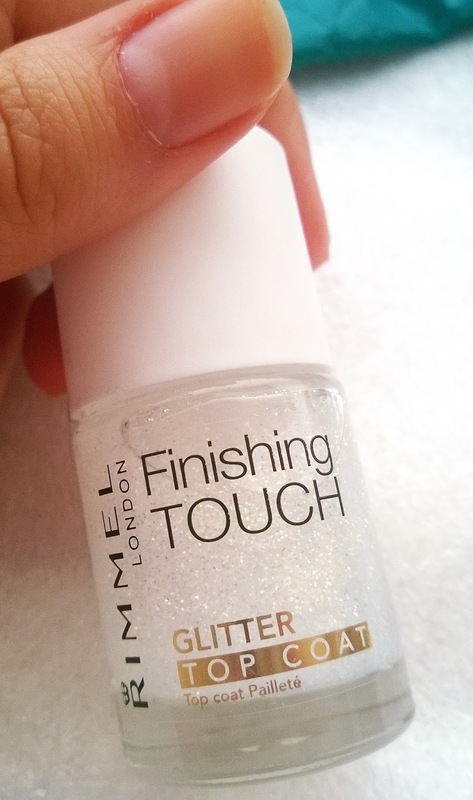 It claims to make your nails smoother, stronger and longer if used as a base coat. 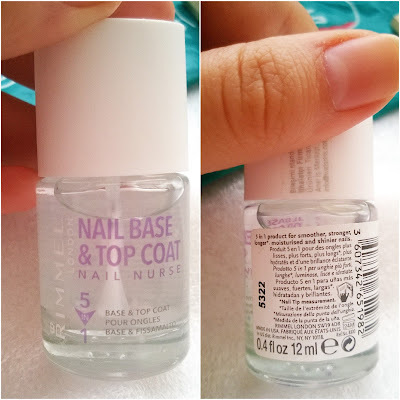 If you use it as a top coat it will give shine to your nails. I didn't use it. But when I do, I will share my opinions with you. This nail polish claims to give your nails a 3D look. 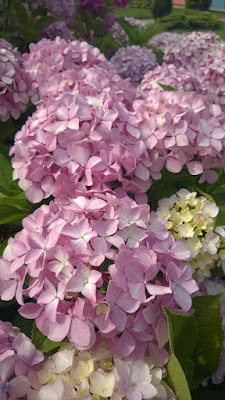 It will give shine. 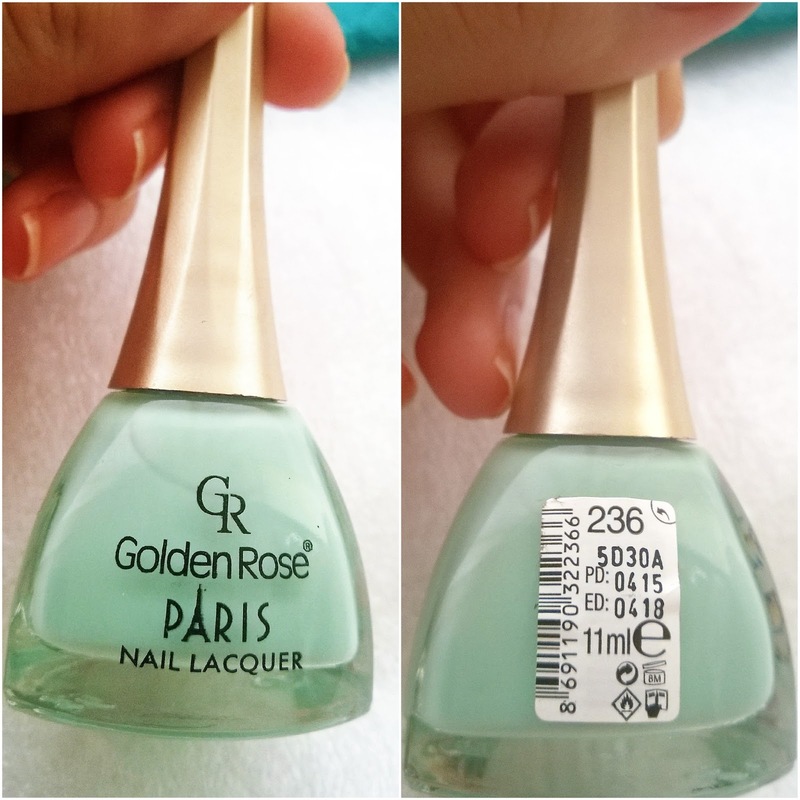 Also it says that it prolongs your nail polish's color and durability up to 6 days. I didn't use it, either. We will see. It is a glitter nail polish. It rocks your nail arts! 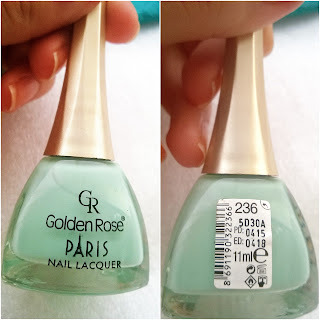 I love Golden Rose's Paris Collection. I use it for years. I like its bottle shape. This shade is not a mint shade, I think. This is a perfect shade for soft summer looks. Here is a beautiful picture from Turkey's parks.